Oh heeeeeyyyyy. We're back today for week 2 of my One Room Challenge dining room makeover. Those of you that are stopping in for the first time, I'm one of 20 bloggers that has jumped on the ORC bandwagon yet again (see my first, second, and third trips to crazytown) and am in the process of making over my dining room in 6 short weeks. Which is really 5 weeks because, you know, gotta give the photographer more than a day to shoot. Enough of that. You get the idea. Here's a really rough idea of where I've landed. ish. Walls painted. Done! After much debate, I've selected Farrow and Ball Cornforth White. Now you would think from all of that inspiration up there that I would be going with a true white, wouldn't you? Unfortunately, this room couldn't handle a true white and we're not in a position to add natural light. So I opted for this deliciously versatile gray. The color actually changes from warm to cool depending on the time of day. I'm so eager to see how it looks when everything is all said and done. I've always been curious about F&B paint, so I was really excited when I learned they were a sponsor this round! Honest opinion: Goes on like butta and has incredible depth. It did take 3 coats even after priming, but worth all of the minutes. Trim painted. Got started. I went with Benjamin Moore Simply White because I have plans to carry this throughout the house. Nice and crisp and lets the Cornforth White really shine. Swap out overhead lighting. I know, I know. I truly love our existing chandy! It's glorious. (Even more so since the color change actually.) But I'm mentally committed to a quieter vibe in here aaaand some co-workers were selling a longtime favorite - a George Nelson saucer pendant - so I really had no choice. Find a ceiling medallion. 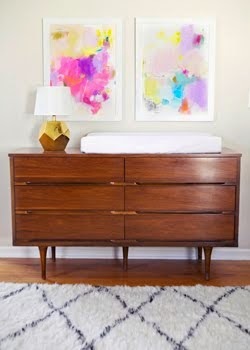 I love how these juxtapose modern fixtures! Also, we have a gaping hole to cover so there's that. Solve for window and treatment. The existing window is original to our 1960s home and no longer opens, so we'll be swapping this out with some help from Lowe's. 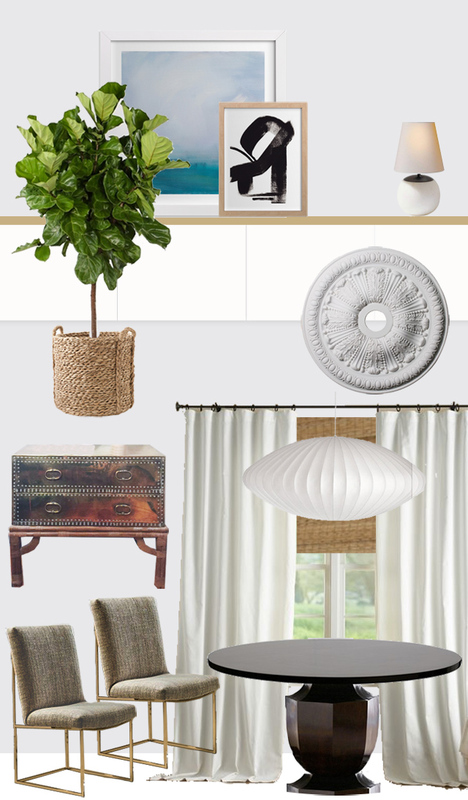 I think I've settled on pairing a bamboo roman shade with the existing white Ikea curtains for a casual look, but we'll see how I'm feeling about the combo once the other elements are in place. The drapes will need to be hemmed fo sho. Solve for storage. This is where I get nervous. I've secured part one of this conundrum with a gorrrrrrgeous brass Sarreid chest that rests on a bamboo stand. I die! Because if you don't know about my brass obsession, you don't know me at all. 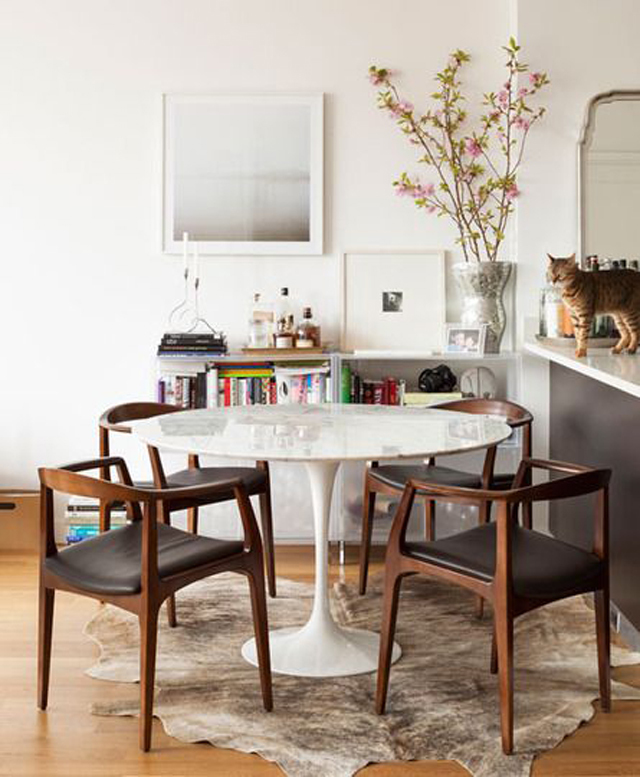 As for the other wall -- though I really love the mid century credenza in this space (scored at an estate sale many years ago) -- it's not going to hide an entire office AND our table linens AND misc dining room treats and trinkets. I'm thinking hard about yet another Ikea hack -- because that seems to be a theme with my ORC posts -- and attempting a floating credenza the length of the room. OOOORRR maybe full on built-ins with open uppers and cabinet lowers?? Or it would appear from my inspiration that I like open storage?! I'm such a visual person that I need more progress in here before I can decide for sure. So stay tuned there. I'm sort of at a loss here. Note: This is likely going to end up being my breaking point for this challenge. Because a deadline is looming and Ikea assembly instructions and my brain don't get along...even without the added pressure. Husband to the rescue! Find some art. 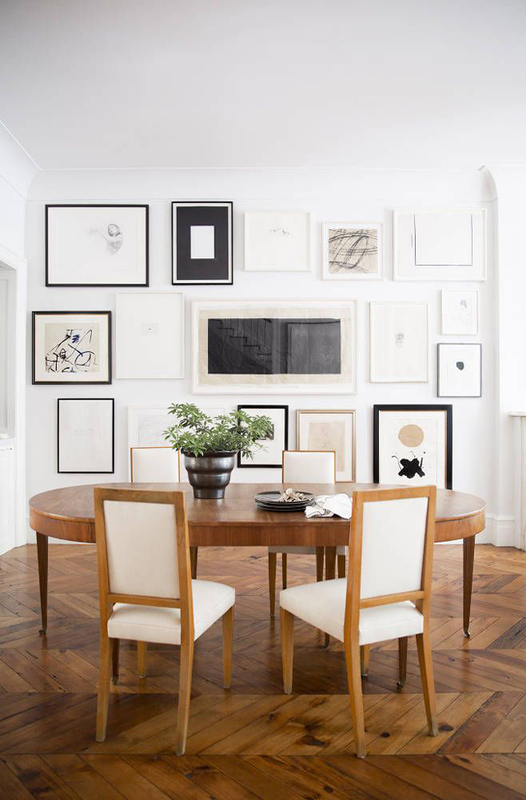 One can never have too much art, minimalism be damned. We'll talk about some of my favorite options next week. Accessorize. Secondary lighting, greenery, (brass) accessories. I'll likely display some of my favorite inventory to get my fill before pieces find happy new homes. Other notes: The table and chairs will stay. This table is a perfect 60" round and has an extension that tacks onto the outer edge to make it 72" round. A table that keeps its shape when extended was pretty hard to find. Plus I scored it on Craigslist for $150 and you can't beat a $150 table, man. I do wish there were time and resources to get the chairs reupholstered, but I go back to my kid-proof (okay, and husband-proof) argument. I'll be a lot cooler with spills and accidents if I wait to put any money into the chairs. Plus, I actually dig the existing fabric so much more with the neutral palette. Winning! I haven't decided if the hide rug will stay or go. 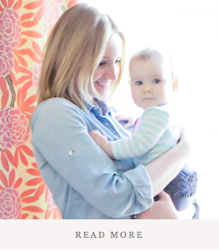 Many many many of my inspiration images are rugless, and I'm loving the look lately. Practical, too. But I may cave if I find that working in here results in a chill without and/or the room needs a little punch. TBD on the rug front. Holy longest post ever. If you're still reading this, maybe make a lap before you dive into everyone else's week 2 progress. ;) And don't forget about the link-up participants on Thursdays!! SOOOO much talent in that group! If you are crazy for changing your room up, I guess that makes me crazy for loving it. 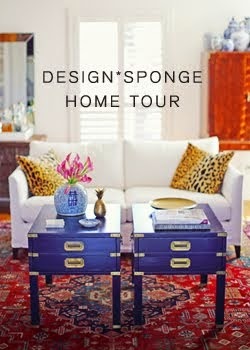 I live for bright etheral spaces and I think you are going to nail it! Kids make it so hard to live out your true design dreams, there are so many things I'd do if I didn't think my kids would just wreck it up. PS smart decision on holding off on the woven walls-bananas are sooooooooo hard to get out of them (don't think my girls smear bananas all over my walls, my baby just waves her hand and off they fly!) Have a great week! 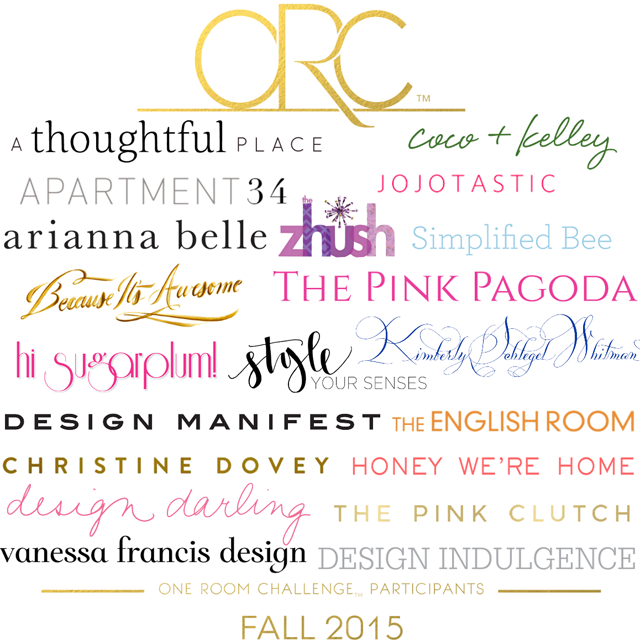 Just getting caught up on week 2 with all the bloggers who are participating in the "ORC"! So much inspiration here! 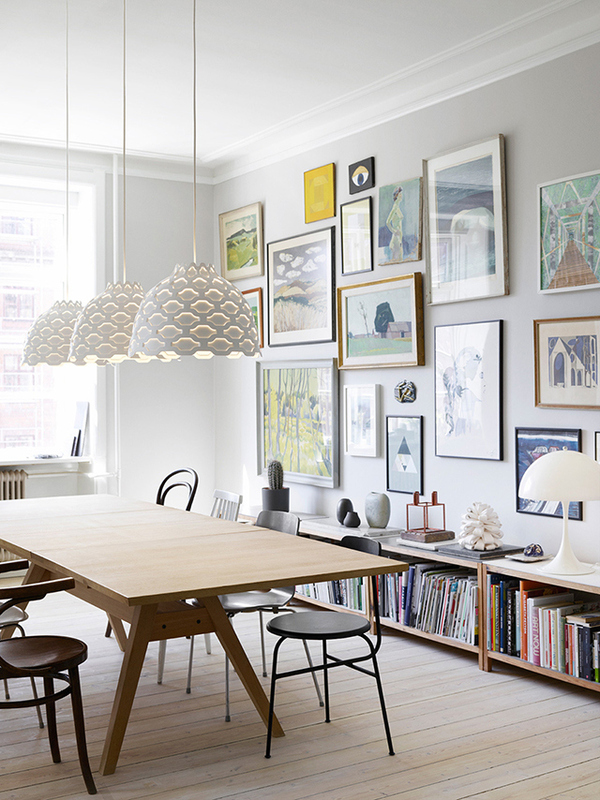 I loved your dining room before, but am excited to see it when you are done with this challenge! I love your design aesthetic! Good luck! Jealous of your plant in a basket! I'm loving the whole "bringing the outside in" trend. And I love the art that you've chosen. I'm an artist, and while I do very different work, I love gestural art because it's very provoking. Love the direction you've chosen! Love F&B Cornforth White too! Going to look so amazing. "Cue hives" - ha! me too! This is going to look crazy GOOD!! Love all of your choices and the lighting with the medallion is spot on!! Looking forward to seeing more and more. 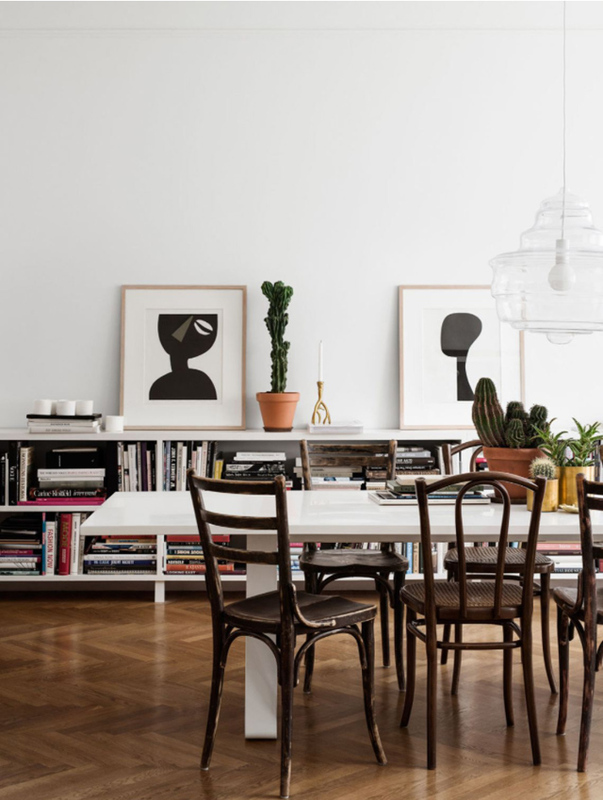 As much as I love the old dining room, I also just fell in love with that second inspiration photo. 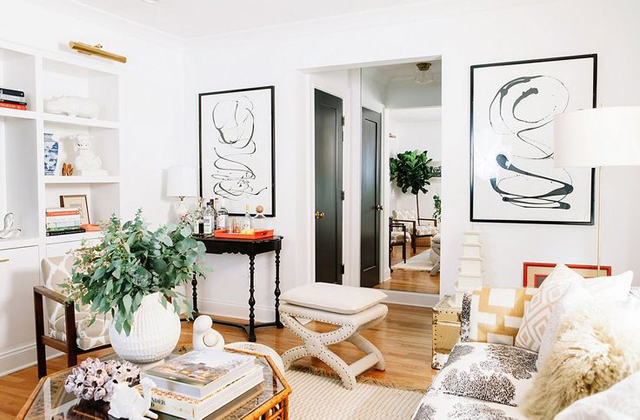 Chevron floors and a string gallery wall? Count me in. very exciting, this is going to look so pretty! I love the old DR, but this new one is crazy gorgeous! I have Cornforth White in my dining room and I absolutely love it! I can't wait to see your finished room. Wow, this is going to look absolutely stunning! Love your moodboards!! I am in overload with all of your ideas. I love the color you selected, and can't wait to see more. Ikea goes together better after a glass of wine. Fact. 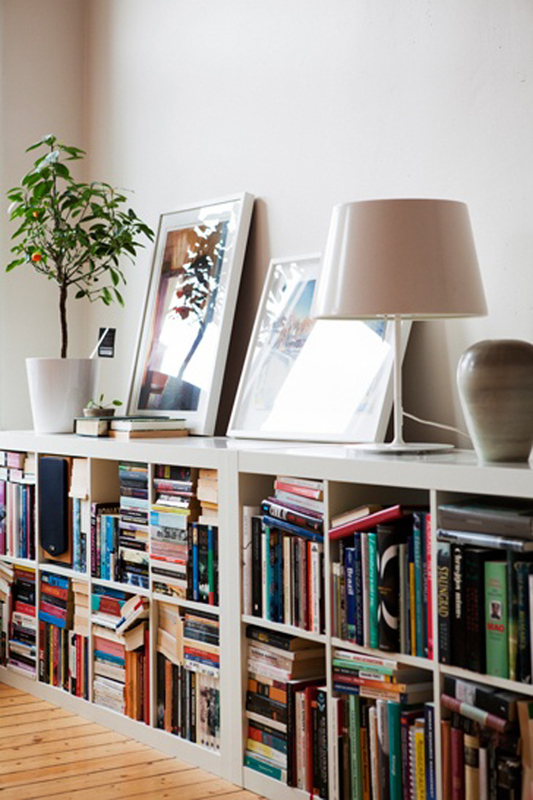 Love that you're using Kondo Magic and using those concepts to create a beautiful and joyous space. Totally obsessed with her. This is going to be a wonderful room. I love your plans for this space! The inspirations are all so warm, cozy but still formal and gorgeous! It is so hard to make a space work for multiple functions. I am eager to see how this room comes together! 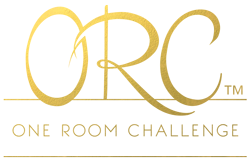 I am also taking aprt in the one room challenge as a guest. I am redoing my boys' bedroom and like you wonder how it will all get done in the weeks left! Love all your inspiration! I wish I was done with painting the walls and trim! That part is always a pain to me, but makes such a difference! Damn.....it is so hard to make decisions when it's for you right? I am always torn between what I want....what is cool for a "look" and then I have to come down to reality and understand what the real purpose of the room is. Ha Ha. I loved all of your inspiration pictures and I know that when it comes down to it the space will be fantastic! 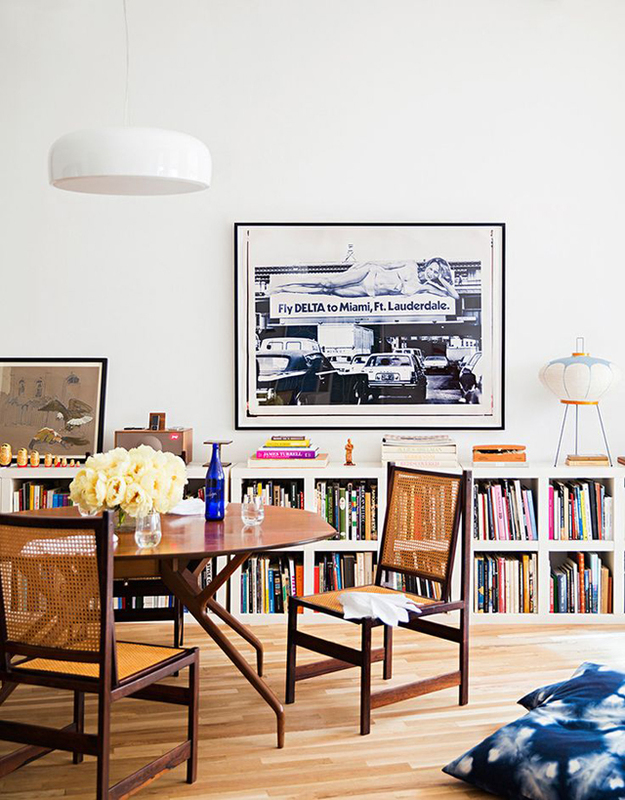 I love your inspiration spaces & that you are keeping your gorgeous chairs! Must read that book!